This is where cutting-edge science meets new business implementation. 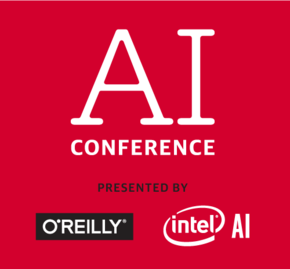 The AI Conference is a deep dive into emerging AI techniques and technologies—focusing on practical business applications. It offers inspirational keynotes, compelling use cases, proven best practices, tear-downs of successful AI projects (or dissections of failures), high-level executive briefings, and rock-solid technical skills.